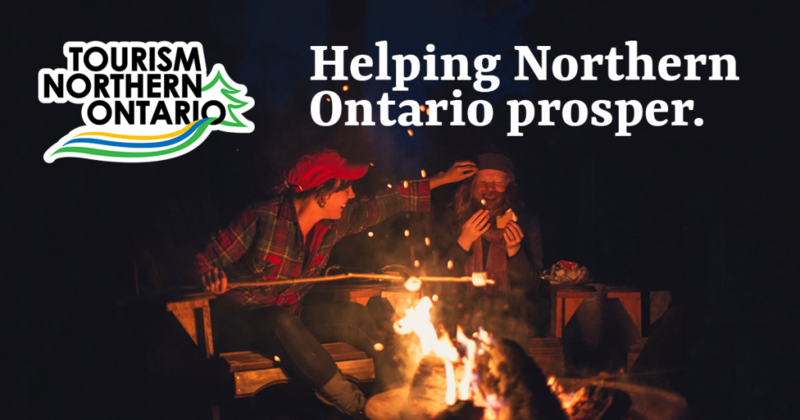 We’ve been hard at work redesigning and rebuilding the Tourism Northern Ontario website, and we’re finally done! The new website is mobile-friendly much more immersive for a better user experience. We encourage you to click around the website and check it out.